Though last year’s Forza Motorsport 5 ran at a smooth 60 frames per second while achieving a 1080p display, it appears developer Playground Games is scaling things back a bit to accommodate for the open world of their recently announced Xbox One project, Forza Horizon 2. Similarly, it’s also the case for the upcoming PlayStation 4-exclusive racer Driveclub. “We decided that 1080p, 30 frames per second is absolutely the best thing,” said game director Paul Rustchynsky, as it allows the studio to focus on bigger tracks, better lighting, and more detail. What are your thoughts? Are you happy that the game is at least 1080p, or do you care more about the frames per second? Let us know in the comment section below. 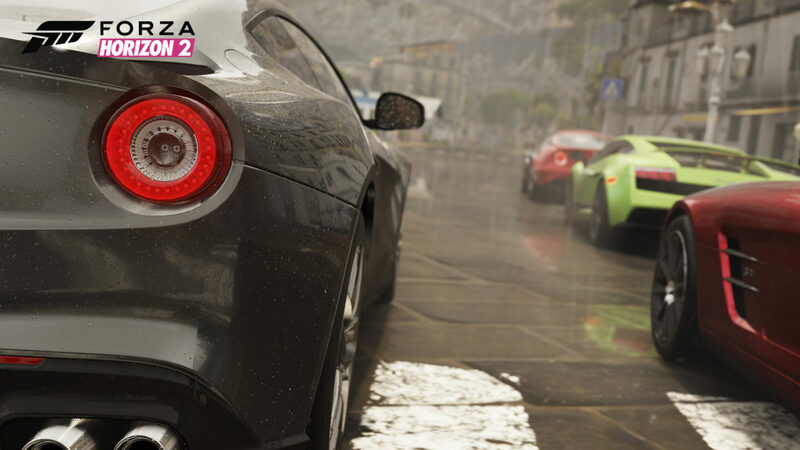 For more Forza news, keep your sights zeroed in right here on MP1st.